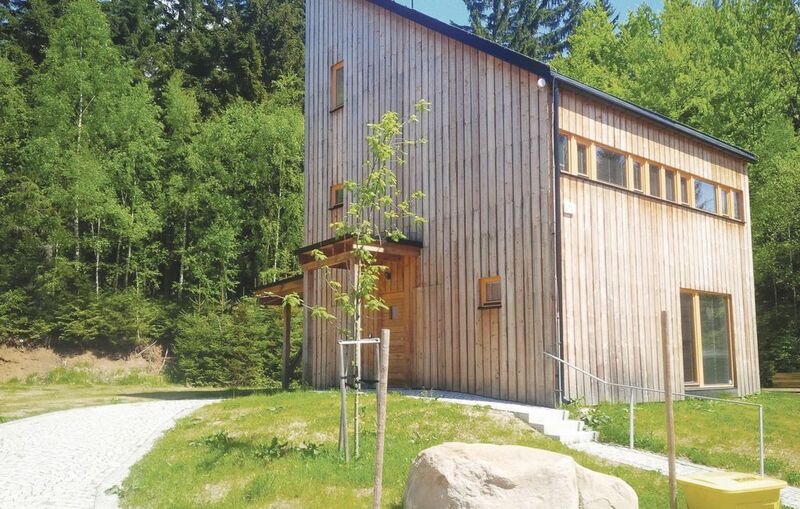 This comfortable and modern holiday home for 6 people is situated near a forest in the Giant Mountains. The house is situated in a quiet location in Harrachov - a popular ski resort which offers plenty of recreational activities, not only in winter but also in summer. This area has many marked bike trails which makes it a paradise for mountain biking in summer. The centre of Harrachov is about 400 metres away from the house and houses numerous restaurants and nightclubs. You will also find a ski school and ski rentals in Harrachov. The ski bus stop is only about 50 metres away from the house. You can also use the swimming pool and the tennis court in the neighbouring hotel Sklář for a surcharge.